Our trip to Marrakech made it to their list of ‘9 reasons why everyone loves Marrakech’. Our Experience with Karma Surf Retreat is featured on their blog. Interview with Johannes Ariens from Radify Development about ‘the rise of adventure travel’. Our trip to Machu Picchu made it to their list of ’15 unique travel experiences’. Our trip to Lima made it to their list of ’11 Honeymoon Cruises That Are Simpley The Best!’. Our blogpost about San Sebastian where we share our 5 favorite things is featured on their website. 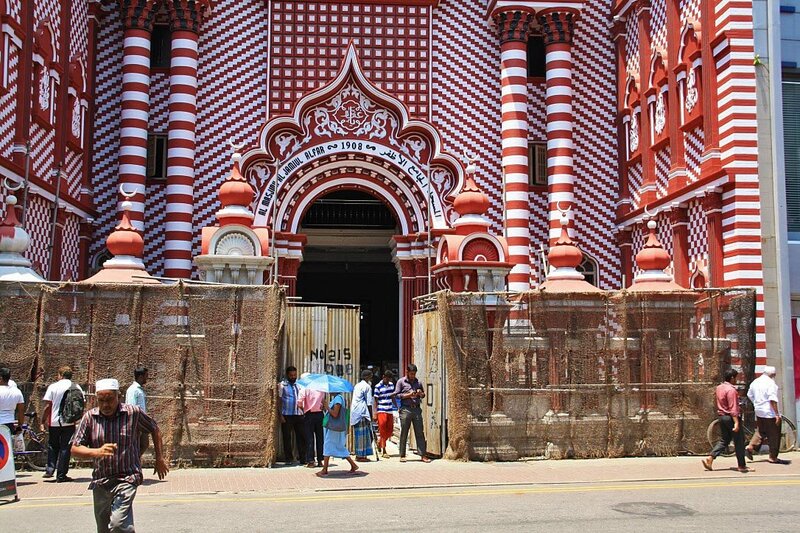 Our visit to the Red Masjid Mosque made it to their list of ’15 Beautiful Mosques of Sri Lanka’. Our visit to Guatapé made it to her ‘ultimate bucket list’. Our visit to Ahangama made it to ‘Must do activities in Ahangama in Sri Lanka’. Our visit to Jakarta made it to ‘Why Does Jakarta Rank As “One Of The Most Stressful Cities In The World?’.